Kingswood Apartments is a four-story mixed-use property with 44 residential units over 5,500 square feet of ground floor commercial space. 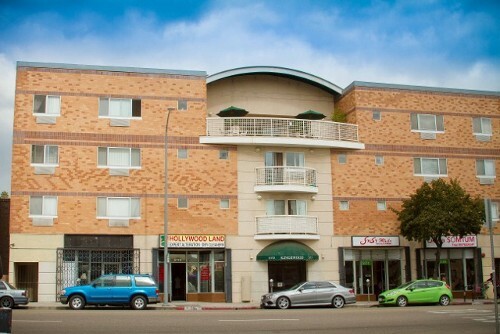 It is located at 5169-77 Hollywood Boulevard in the Hollywood section of Los Angeles. 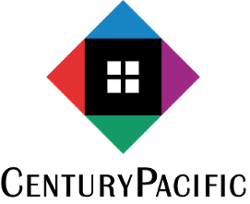 Century Pacific acquired and renovated the Property in 1990 with financing from tax credit equity, a conventional first mortgage, a seller note, and subordinate “soft” mortgages from municipal and state housing agencies. Built in 1933, Kingswood was destroyed in the January 1994 Northridge earthquake. The Property was rebuilt from the ground up with financing from insurance proceeds and new “soft” debt. The redesigned building was dedicated in November of 1996. The building contains 37 studios and 7 one-bedroom units, a ground floor lobby, controlled building access, an elevator, a community room, three laundry rooms, and a sundeck. Parking is available on the public street fronting the property.